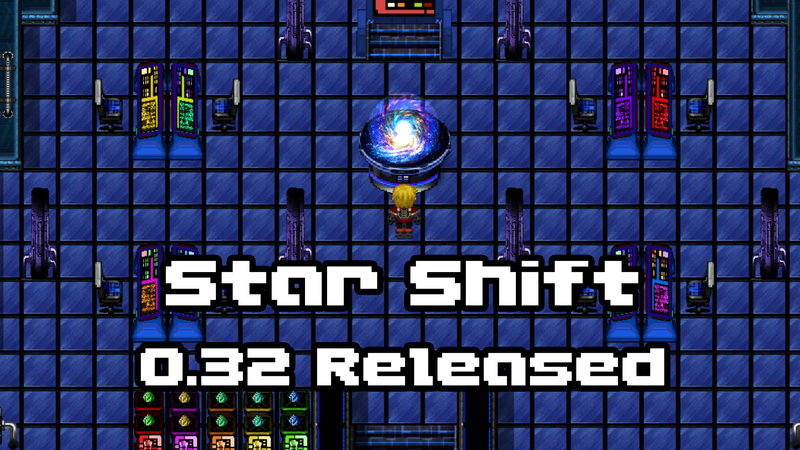 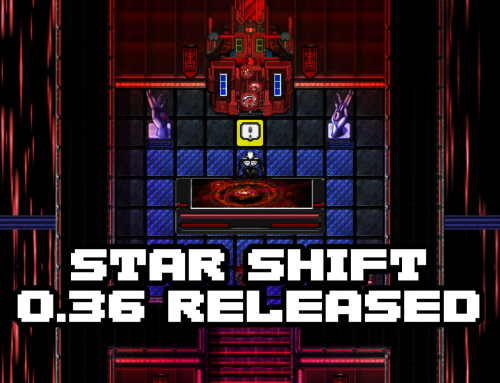 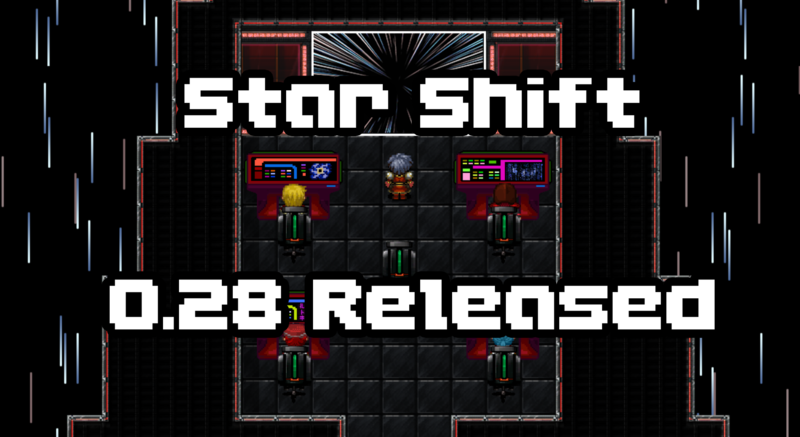 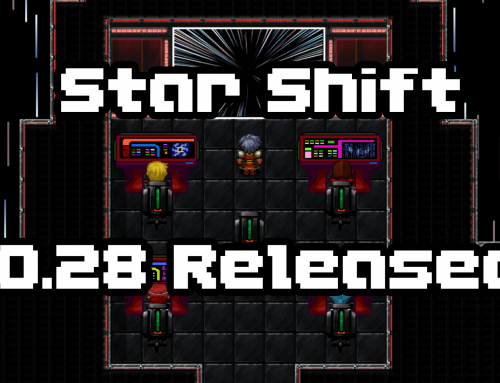 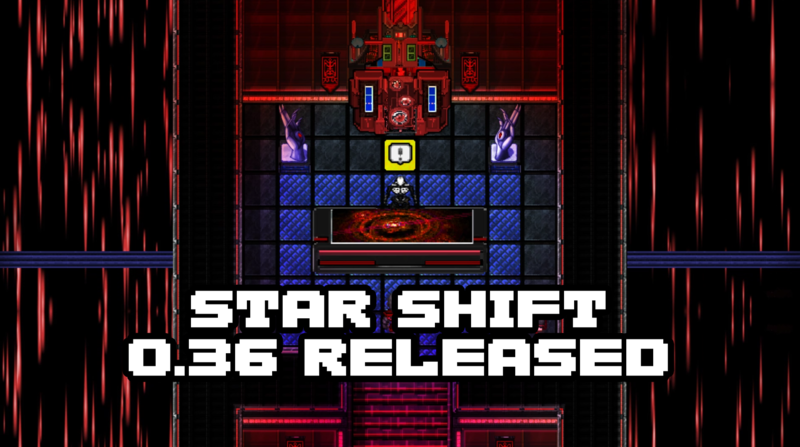 Star-Shift has been updated to version 0.38. 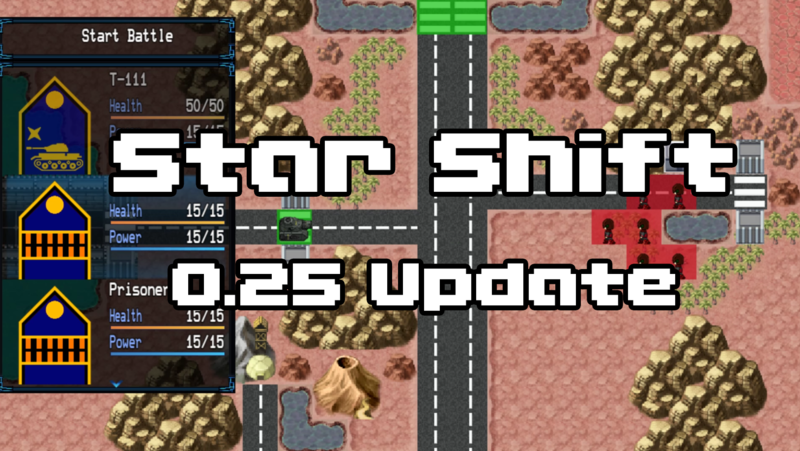 This update adds many fixes to the core gameplay. 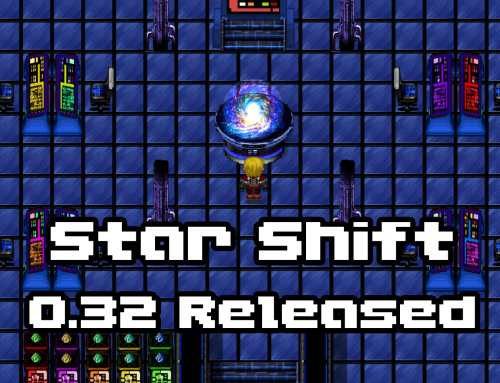 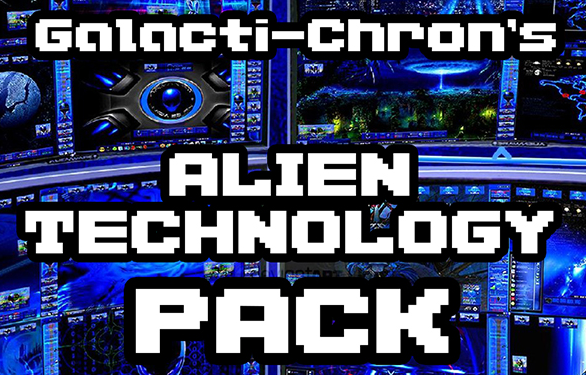 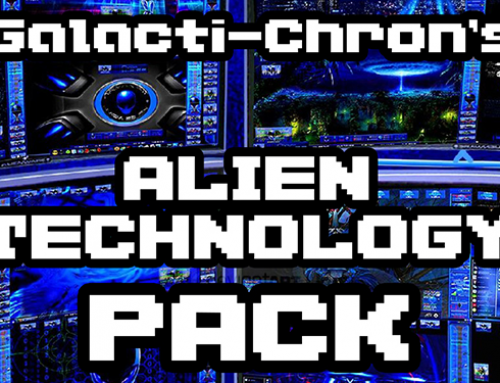 This video shows a basic introduction and early gameplay of the game. 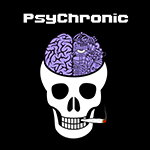 If interested, please check it out. 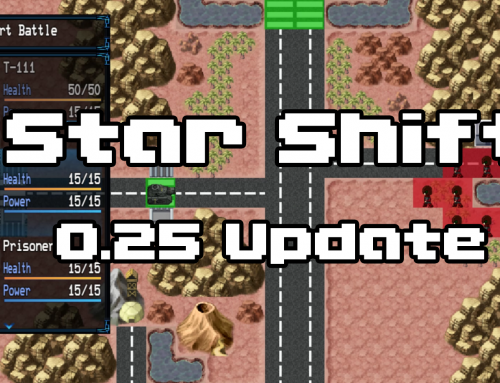 The demo as it is takes about 10 hours long to complete.